A concerned student, one of the 85 who were rushed to hospital last week, alleges that substandard food is at the heart of the infection. What initially looked like symptoms of listeriosis to University of Mpumalanga students turned out to only be a stomach bug, Lowvelder reports. A concerned student, one of 85 who were rushed to hospital last week, alleges that substandard food is at the heart of their infection. The only symptom was a runny tummy, said the university’s spokesman, Themba Manana. This is while fever, muscle aches and sometimes nausea or diarrhoea, are symptoms, and only if the infection spreads to the nervous system, symptoms such as headache, stiff neck, confusion, loss of balance, or convulsions may be evidence of a listeria infection. Those at high risk of developing the severe disease only include newborns, the elderly, pregnant women and persons with a weak immunity system. The students had complained of being served poor-quality food, and their fear for their own lives was worsened by the stomach bug that broke out on Wednesday. 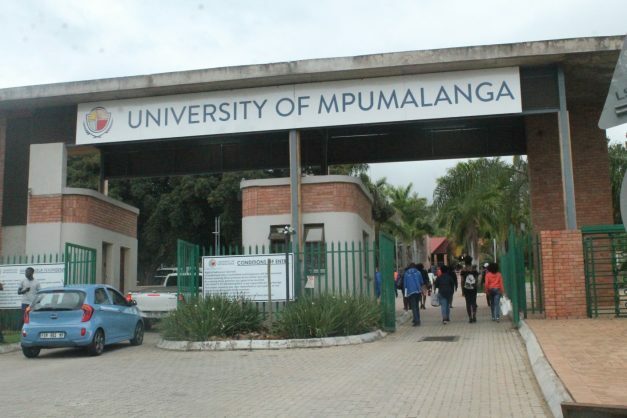 “After the outbreak of the listeria disease these past few days, University of Mpumalanga students have been experiencing health problems which are believed to be caused by the food they consume,” the student said. “The University CRC arranged two buses to take students who are affected by the issue to hospital. “Food samples have been taken in the dining hall for tests, and some students have also taken blood tests. Student leaders are now awaiting confirmation from the tests to see if it is really the dining hall food causing the problem. In the meantime, students are still expected to eat in the same dining hall that is being investigated,” the student said. Manana confirmed that the issue is under investigation and that the test results would be known by Monday afternoon. This was, however, after Lowvelder went to the press. He would not divulge which foods are being tested, and added that tap water might also be a culprit.